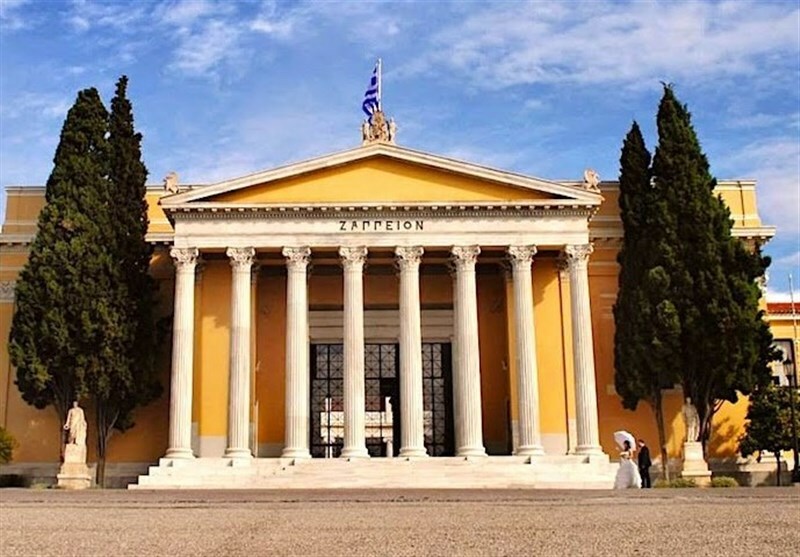 TEHRAN (Tasnim) – Iranian Foreign Minister Mohammad Javad Zarif arrived in Athens on Sunday morning to attend the Ancient Civilizations Forum and hold talks with top Greek officials. The senior Iranian diplomat has joined representatives from nine other nations, known as descendants of the world’s ancient civilizations. Zarif is scheduled to deliver a speech to the two-day meeting of the Ancient Civilizations Forum, attended by officials from Greece, China, India, Iraq, Egypt, Italy, Mexico, Peru, and Bolivia. 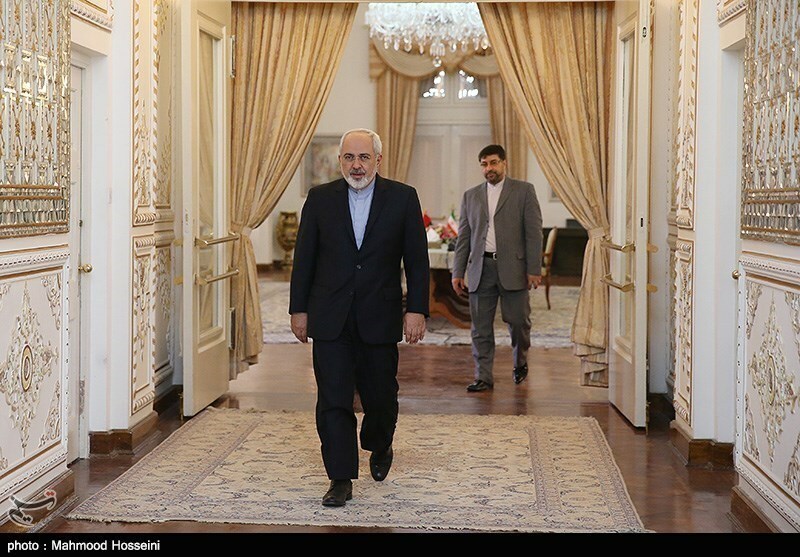 During his stay in the southeastern European country, the Iranian minister will have meetings with Greek Prime Minister Alexis Tsipras and Foreign Minister Kotzias, according to Iranian Foreign Ministry Spokesman Bahram Qassemi. 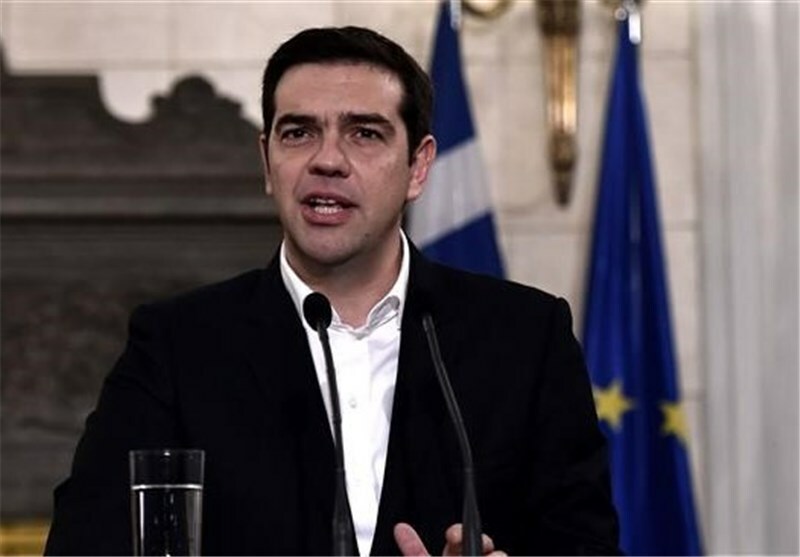 In February 2016, Iran and Greece signed a road map to closer ties, during Tsipras’ official visit to Tehran with a big economic delegation.